Congratulations to tour winner Abigail M. and to host winners Fabulous and Brunette and Notes from a Romantic's Heart. Goddess Fish Promotions is organizing a Virtual REVIEW ONLY Tour for Maximum Trouble by L.M. 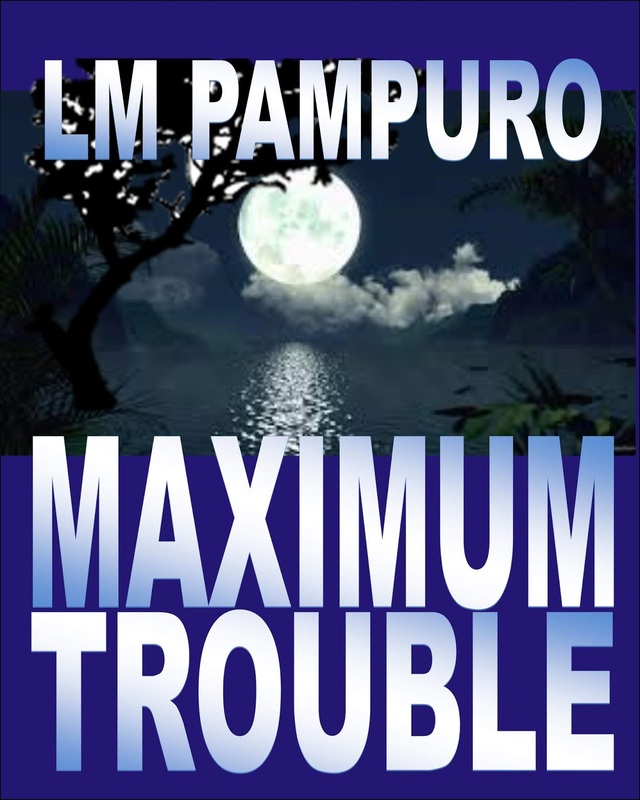 Pampuro, a 364 page Suspense available now from LMPG. The tour will run every Tuesday for 4 weeks starting on March 12, and the book is available in PDF and epud formats. L.M. 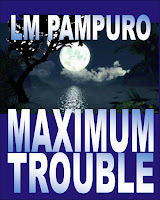 Pampuro will be awarding signed copies of both Maximum Mayhem and Maximum Trouble (US only) to a randomly drawn winner via rafflecopter during the tour, and a $20 Barnes and Noble GC to a randomly drawn host. Because this is a review tour, Goddess Fish Promotions will award a $5 Amazon GC to another randomly drawn host. An unmarked war ship sits just off the coast of this tropical paradise. Both tourists and natives are plunged into the deep web of a psychopath’s revenge.